The Seattle Mariners beat the Texas Rangers 21-8 Wednesday night. The final score looked more like it was from a football game. The box score had every run, hit, and error, along with the winning and losing pitchers. Justin Smoak of the Mariners had a big night at the plate with two home runs and six runs batted in. The box score also recorded that relief pitcher Hisashi Iwakuma of the Mariners got the save. That’s right; a pitcher “earned” a save in a 21-8 ballgame. You may wonder how that happened. The save became an official statistic in 1969 and the official rules of baseball spell out the requirements for a relief pitcher to earn one. In all cases, the relief pitcher must finish the game, his team must win the game, and he can not be the winning pitcher. He also has to pitch at least one-third of an inning. He must also meet at least one of the three following conditions: he enters the game with his team leading by three or fewer runs; he enters the game with the tying run on base, at bat, or in the on-deck circle; or he pitches the final three innings of the game. Iwakuma met the last requirement, pitching the final three innings against the Rangers; he gave up five hits, three earned runs, walked a batter, and did not record a strikeout. Good thing they brought him to save the game. The trickiest scenario when crediting a save is the one where the tying run is on base, at bat, or on deck. Let’s say the manager summons a relief pitcher to the mound with the bases loaded and his team ahead by five runs. The relief pitcher would qualify for a save since a grand slam would cut the lead to one and the on deck hitter could tie the game with another home run. A relief pitcher can not pitch himself into a save situation. If a team is ahead by five runs when the relief pitcher enters the game and that pitcher loads the bases (putting the tying run in the on deck circle) and then gets out of the jam, he does not get credit for a save. In case you have not already guessed, I am not a big fan of the save. It is a shared accomplishment at best and more a product of opportunity than anything else. Most teams have several pitchers who could record saves if their managers merely gave the opportunity to be the closer. The save has become so prominent that several relief pitchers have ridden it into the Hall of Fame. Rollie Fingers, Rich “Goose” Gossage and Bruce Sutter are in the Hall of Fame with 341, 310 and 300 saves respectively. Fingers and Sutter both got into the Hall despite having sub-.500 won/loss records. Dennis Eckersley is in the Hall of Fame, mainly due to his work out of the bullpen, but he had 197 wins to go along with his 390 saves. He also pitched 20 shutouts, including a no-hitter. 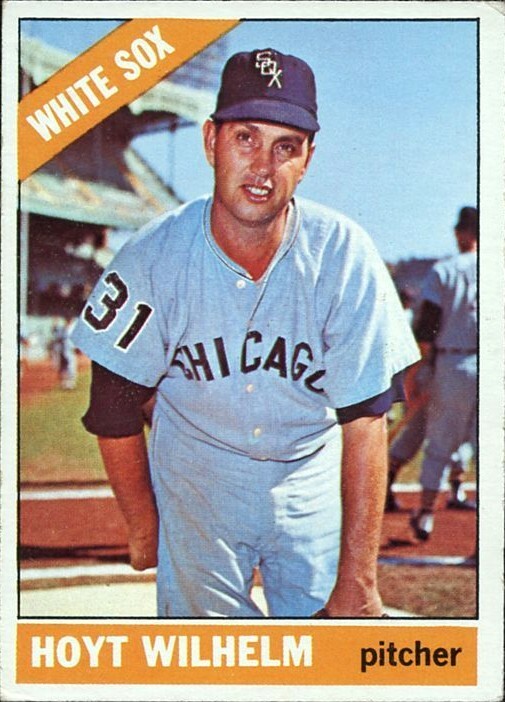 Hoyt Wilhelm was the first relief pitcher voted into the Hall of Fame. 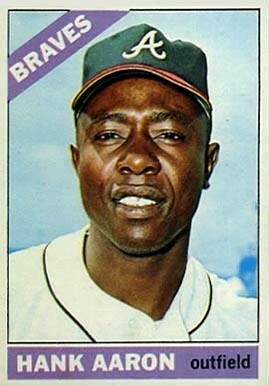 He pitched in 1,070 games, mostly in relief. Since the save was not an official statistic until 1969, technically Wilhelm had only 34 saves in his career (some statistician went back and added 193 more saves to his total). Wilhelm dominated batters with his knuckleball and finished his career at 143-122 and a 2.52 earned run average. 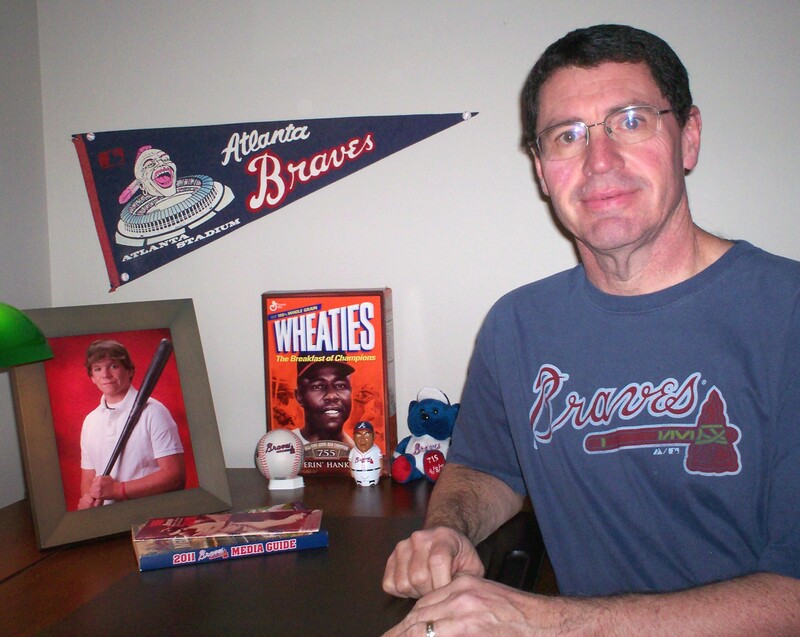 He started only 52 games in his 21 seasons, but he pitched a no-hitter in one of them. Trevor Hoffman racked up 601 saves in his career and likely will go into the Hall of Fame despite a won/loss record of 61-75. Mariano Rivera has 608 saves and he is 78-56 with a 2.21 ERA. He will go straight to the Hall of Fame five years after he retires. The most ridiculous save I can remember went to Wes Littleton of the Rangers in a game his team won by the score of 30-3 in 2007. Littleton qualified for a save because he pitched the final three innings of the game. The score at the time Littleton entered the game was only 14-3, but it is absurd to credit a pitcher with a save for managing to survive the final three innings of such a blowout. Littleton holds the record for recording a save in a game with the largest margin of victory. At least he pitched three scoreless innings in recording his save. I think instead of saves, relief pitchers should get credit for spares. It would work like it does in bowling when you fail to down knock down all ten pins with your first ball, but you get the rest of them with the second roll. Think of it as the starting pitcher knocking down a big chunk of the pins, so all the reliever has to do is knock down what’s left. If he can’t do it, it’s like an open frame. Agents like to count things so they can use the numbers in contract negotiations and arbitration hearings. That has led to another statistic I dislike even more than I do the save–the hold. The hold is still an unofficial statistic and it shows up in box scores whenever a relief pitcher enters the game in a save situation and leaves the game with his team still in the lead. In sports, the only person getting a hold should be the guy who holds a football with his fingertip while another guy attempts to kick it through the uprights. After all, he has to catch the snapped football, rotate the ball to get the seams lined up properly, quickly put one point of the ball on the ground, and hold it steady, using just the tip of his finger. The holder does all this while eleven 300-pound men are trying their best to get at him. Now, that’s a hold. And don’t forget that if a pitcher comes into a game in a save situation and gives up the lead, then he is credited with a blown save. Give me a break. I’m not saying saves are neither important nor impressive; I just think they are over-emphasized and, thus, over-valued. Pitchers did take pride in complete games. Complete games are more rare than shutouts were back in the 60s and 70s. Most teams carry 12 pitchers these days. Back when Strat-O-Matic send you 20 players per team, only eight were pitchers. You’re right don, winning 12-13 games each year he’s been in the rtoation (which were also his very first two seasons) on a team like the late-scoring rays in the AL EAST is pretty friggen easy. And let’s be sure not to think about the guts he shows in playoff appearances, all while battling and overcoming injury last year and the kids wife has cancer. Nice. Yeah, Brad, now a complete game is treated like a shutout. Niekro, Gibson, Seaver and guys like that would have 20+ complete games a year. I think you’re right; we’re showing out age.